AN OBVIOUS PLANT. Eau Claire musician Eric Christenson (formerly of Wisconsin Built) has released a new three-song EP, Dream Room, under the name Two Castles. Two Castles refers to a pair of paintings that hung in Ron’s Castle Foods (now Gordy’s) once upon a time, signifying little more than “you’re in Ron’s picking up some avocados.” When multi-instrumental tinkerer Eric Christenson came across the paintings, they’d been displaced to one of Eau Claire’s aptly named resident venues, Lake House – maybe an unspoken testimony to the city as a communal ecosystem of idea and memorabilia exchange. Just one awesome example of nostalgically (some might argue neurotically) celebratory city folk championing treasure-trash with applied meaning. Acting along this object-inspiration food chain, Christenson (whose name you’ll recognize from these magazine’s pages) adopted the name Two Castles for a project produced in his own home, Dream Room. Because he’s planning to move soon, he said the EP has a “cathartic” feel as though making it was the process of cleaning and boxing belongings. Woozy, abrupt, low-fidelity bedroom pop – Dream Room attempts nothing more than its setting implies. 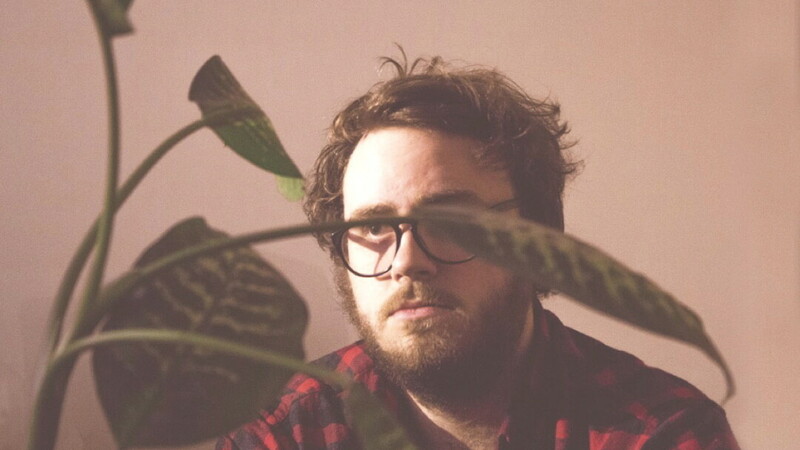 Calling Two Castles Christenson’s first solo effort will be misleading to those who picked up on his early 2014 album Drinkable under the Wisconsin Built moniker. He means to leave Wisconsin Built as “a blip on the radar” and instead create something more standalone than a project with other members. Sleepy as it may be, Dream Room is a steadily progressing rise in action. Beginning with bare-bones percussion dusted over by characteristic ambient noises in the opener, “Rusty,” it grows track-by-track into a punchy, bass-heavy anthem called “IDK SAD 1.” Be prepared to pajam-out. Two Castles is plotting on a deluxe release including demo versions of two tracks, and an additional instrumental from last year. Also on the way are remixes from fellow producers sloslylove and Wealthy Relative. 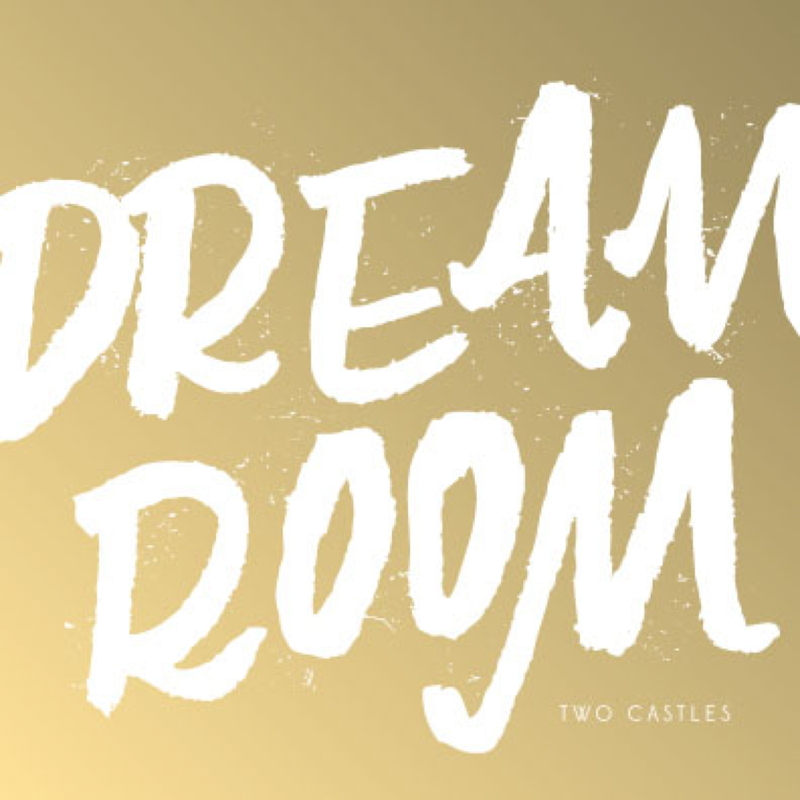 Dream Room is available on a name-your-price basis at twocastles.bandcamp.com. Also, check out Two Castles on Facebook.